The European League of Legend league. 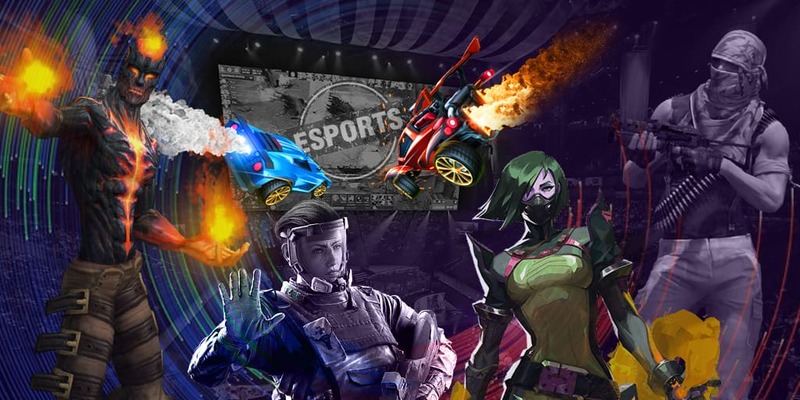 2018 World Championship is one of the biggest events in the world of League of Legends and in the esports industry in general. 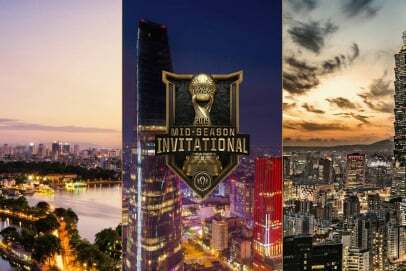 The world championship will be hosted from October 1 to November 3. Team Vitality is a professional team established in France. They're currently participating in the EU LCS.